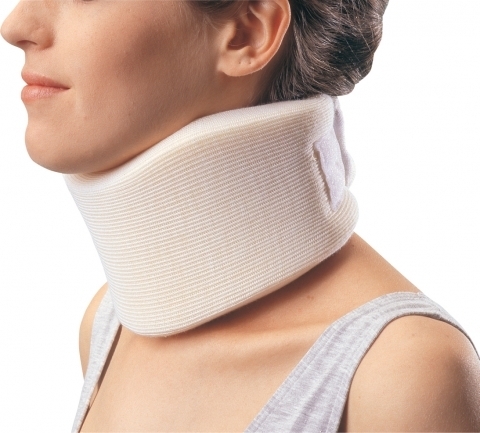 The Vista® collar provides safe and effective motion restriction for all patients in need of extended wear collars. 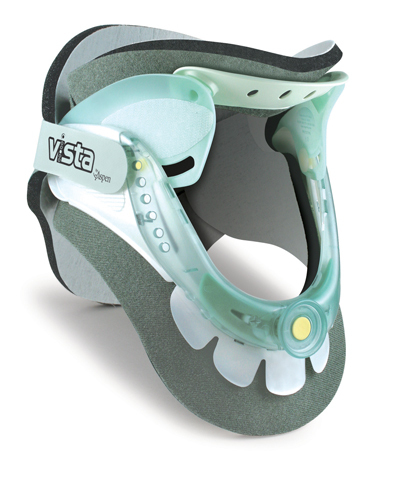 The patented design of the Vista® disperses pressure, reducing the possibility of skin breakdown. Proven Aspen Pads complete the system by wicking moisture away from the skin. The enormous trachael aperture provides functional access for airway management and other essential procedures.